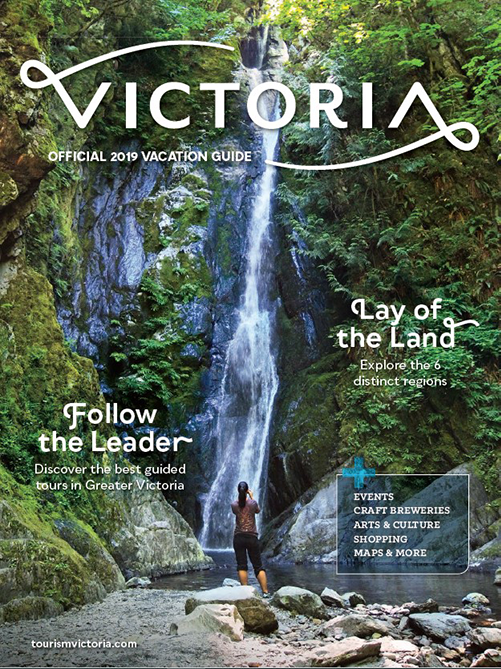 Since 1994, the Victoria Hospitality Award Program (VHAP) has encouraged outstanding hospitality by recognizing individuals, companies and associations from the Greater Victoria area that go out of their way to make visitors, and locals, feel like there's no better place to visit or live. Letter: Visitors, business managers and local residents can send a letter describing the particular service performed that went over and above the expected. VHAP believes that service excellence is the tourism and hospitality industry's greatest asset. 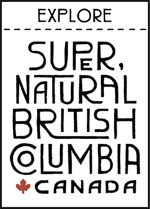 It is because of outstanding service that visitors choose to stay longer...tell their friends...and visit us again - and that's good for our City, our Island and our Province. 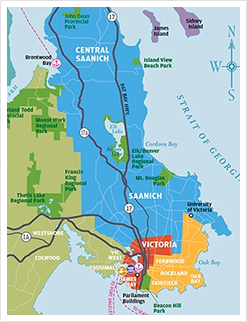 Each monthly recipient is also honoured with The City of Victoria award. This special lapel pin bears the City's Coat of Arms and the VHAP name. It is also inscribed with the recipient's name and the month of the award.